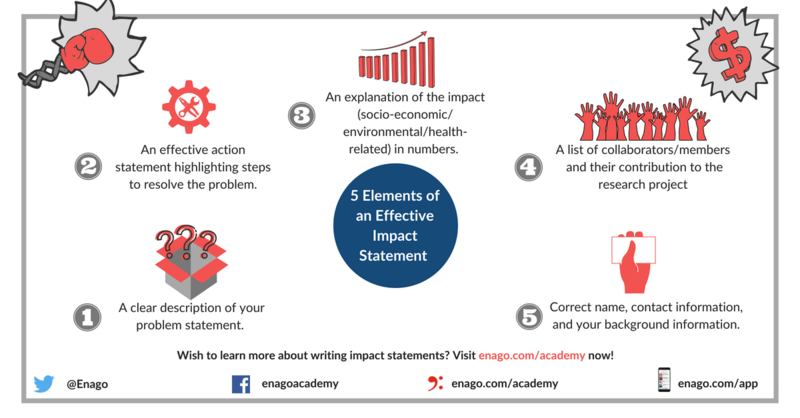 Return to "Top 5 Tips for an Impressive Impact Statement"
Do you want to write an impact statement for your research proposal? Researchers often use this statement to apply for grants or funds. 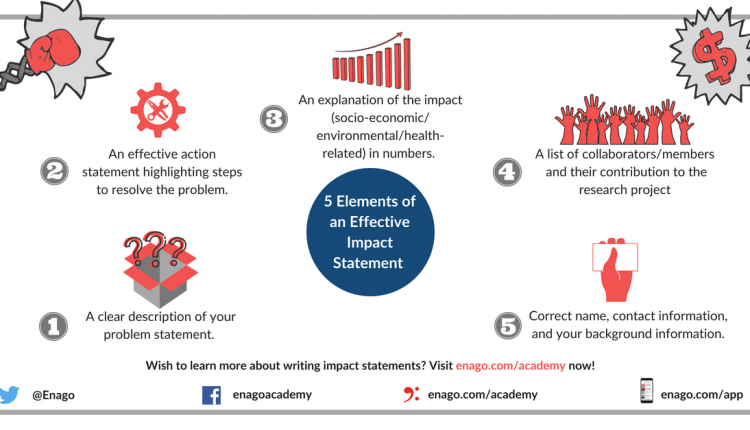 Follow these simple tips to make your statement stand out!